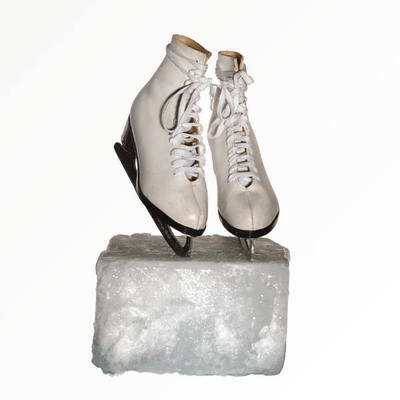 Ice Skating is a great activity to do throughout the year. Of course, winter might feel a little colder. Where is the best ice skating rink in Perth? Well I went to Xtreme Ice Center in Mirrabooka. It was in the middle of summer and the ice was melting fast. I had an okay experience...but I may want to try some other places. I think the Cockburn Ice Arena is quite a nice rink. They have Perth's biggest ice skating rink. Thy have everything from lessons to birthdays. Xtreme Ice in Mirrabooka is our closest rink so I tend to go there. It's a nice rink, with a cafe and some great classes and sessions on offer, but I agree with Chipp that in the heat of summer you do end up with some giant melted sections. If you landed in the melted spots, you'd be wet from head to toe. Cockburn Ice Arena is a nice rink, but a bit too far for me to go regularly. I think the one in Mirrabooka -don't know the name of it but I thought this was the only one in Perth. Where is the best cattery in Perth?